Simply click on the thumbnail of your favorite "Perennials in Bloom" photo on the left for an enlarged view. 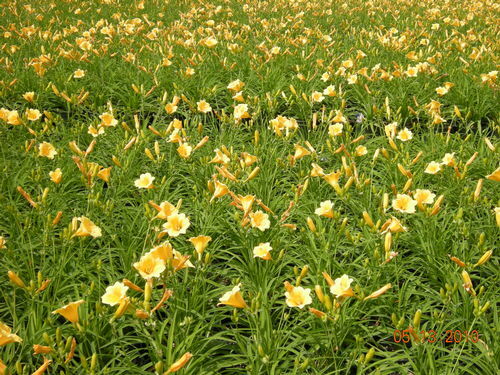 Super hardy daylily for all landscapes! Great golden yellow color.